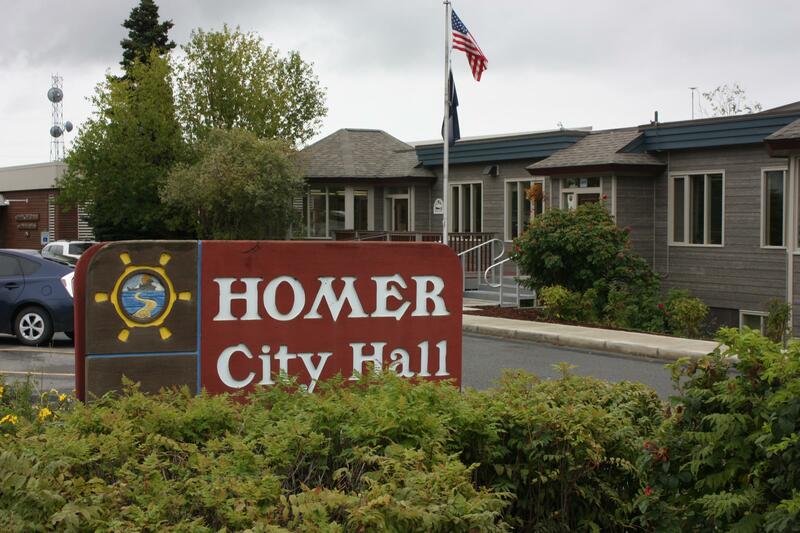 The Homer City Council is seeking a potential tenant for the Homer Education and Recreation Complex, better known as the HERC. During its meeting Monday, the council passed a resolution requesting letters of interest to rent the space. The city is asking applicants to explain how much they would pay month to month to take over the building and whether they would take on necessary capital improvements. Council members said Monday that potential tenants should also detail whether their use of the facility would allow the city to continue to utilize the building’s gym for community recreation. Letters of interest are due Feb. 19. The council will discuss any proposals it receives during a work session on Feb. 25. The council also plans to discuss whether the city is willing to contribute funds for capital improvements to the HERC and plans to develop a request for proposals for a third party that would manage the building and leases.